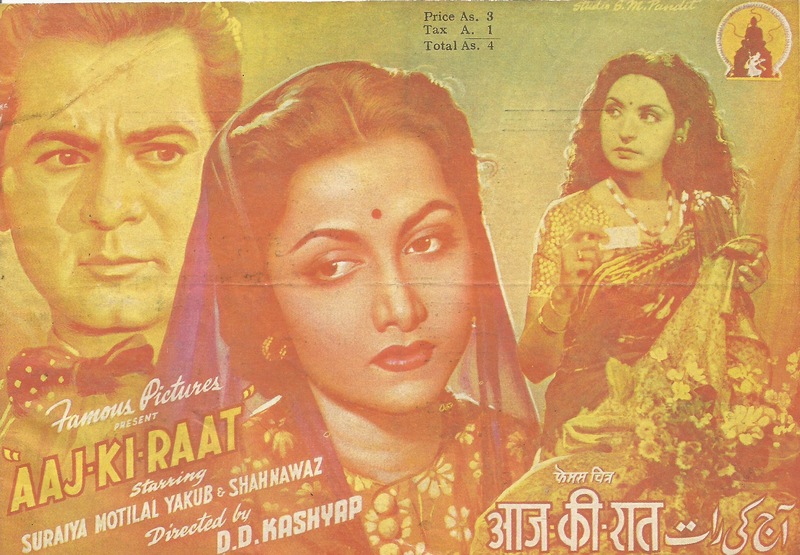 On the occasion of Suraiya‘s 86th birth anniversary, we showcase the great singing star with these 10 lovely photographs (Header included) featuring song booklet covers and advertisements of some of her complete and yes, even incomplete films. 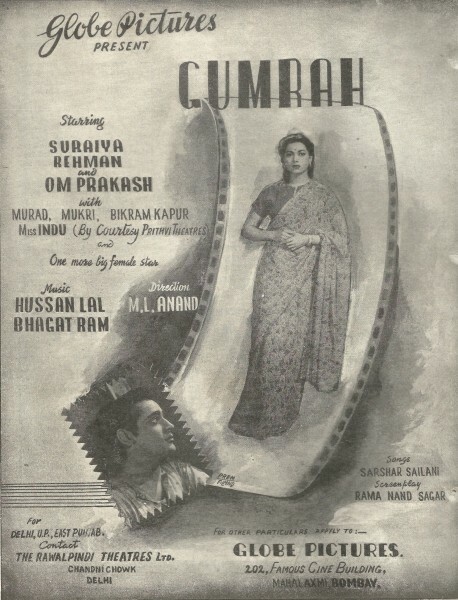 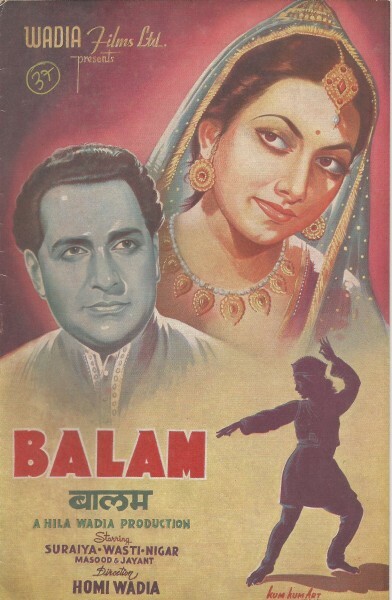 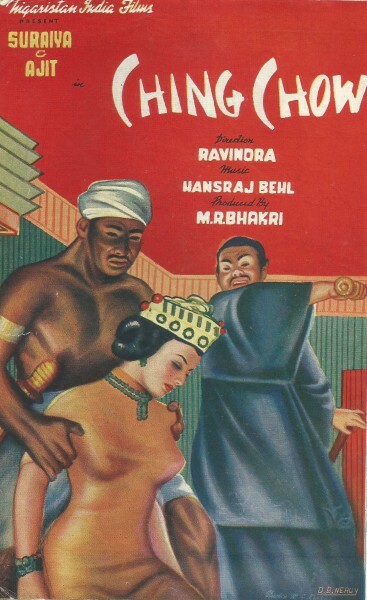 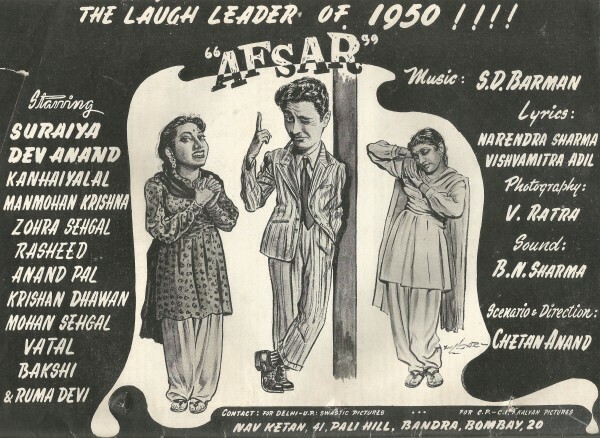 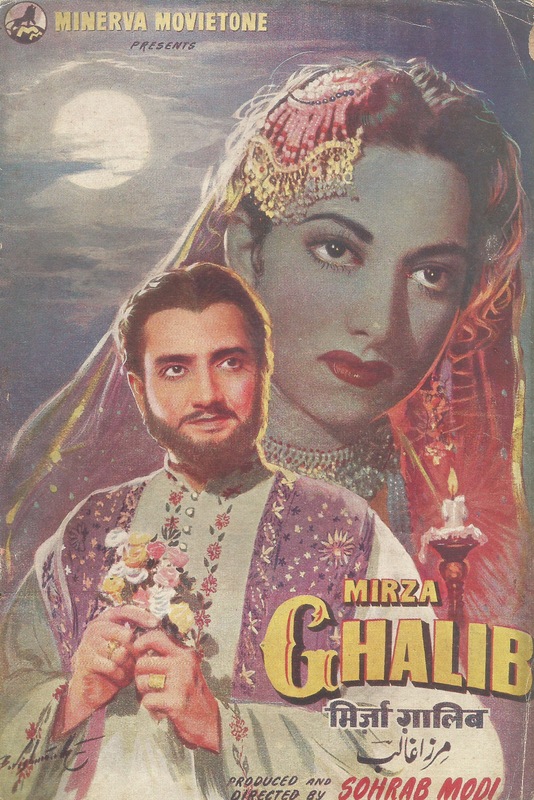 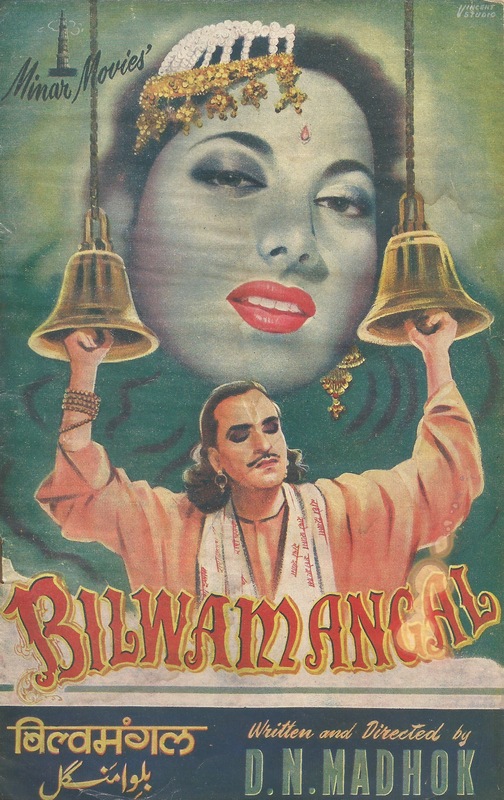 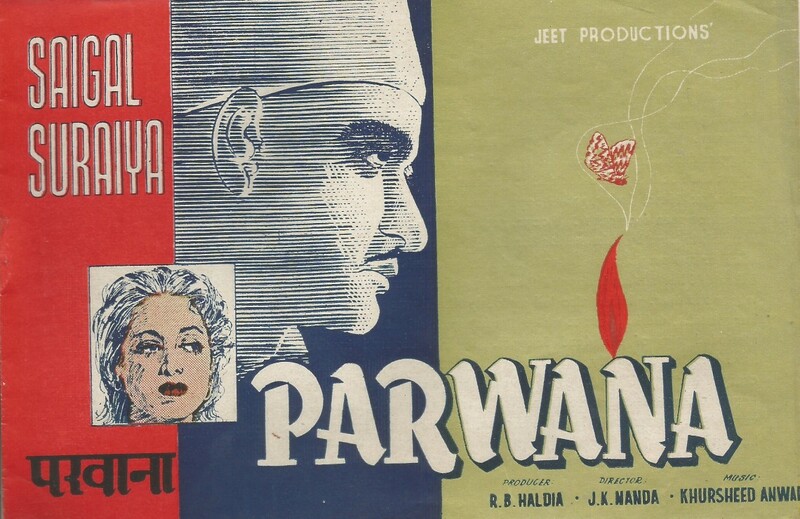 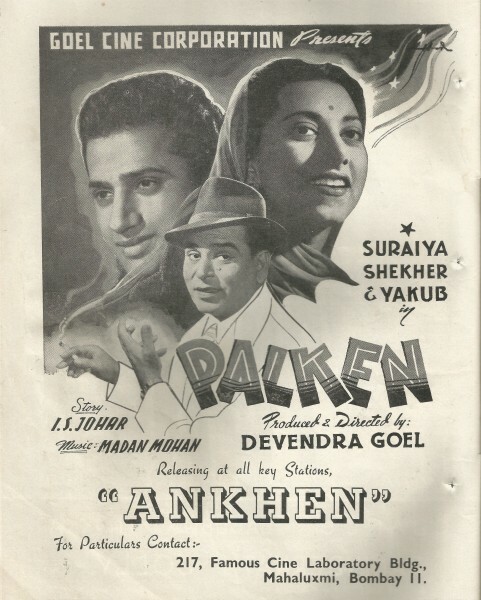 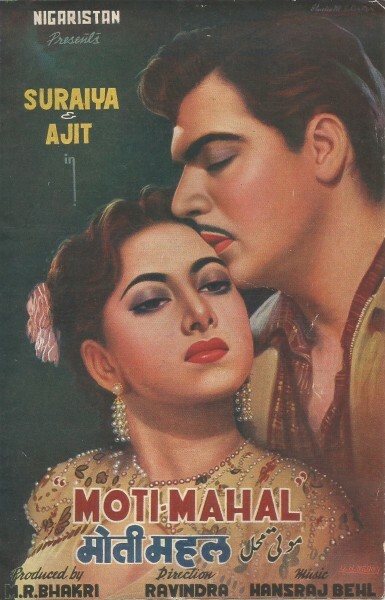 And here are advertisements of some Suraiya films that failed to take off or were left incomplete thanks to the unprofessional working ways of the Hindi film industry. 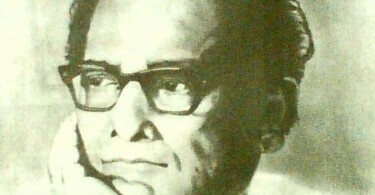 One can only look at these rare photos with a wistful look and wonder what if… The last one is particularly intriguing!